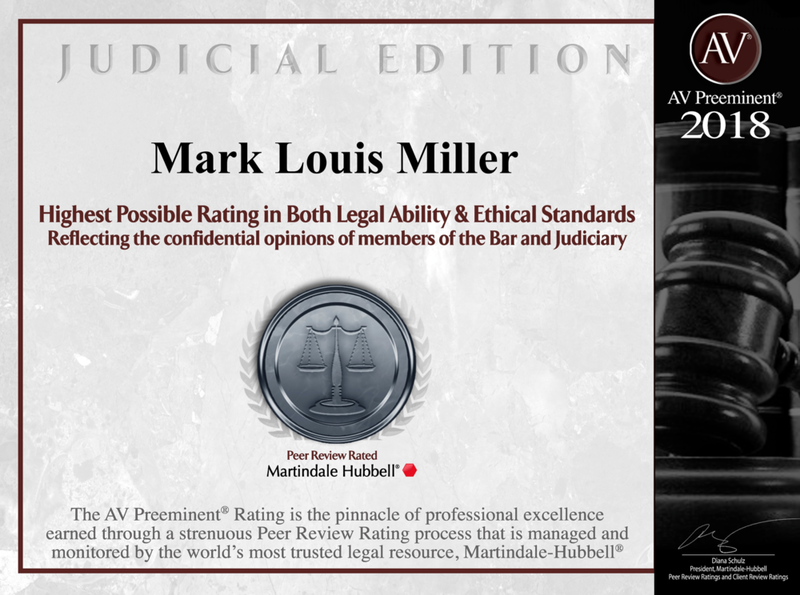 Mark L. Miller, attorney at law, has the extensive federal experience necessary to guide your whistleblower case through the United States District Courts. Whether it's a tax fraud, government fraud or Qui Tam lawsuit, his years of experience serving the public as a former U.S. Attorney, Chief of the Criminal Division, and Assistant U.S. Attorney, provide him with a deep understanding of how to successfully pursue a whistleblower legal case. If you have knowledge of fraud or a false claim made against the government, you need to report that fraud to an attorney with a reputation for integrity, knowledge and experience. Contact Mark L. Miller today to schedule to report fraud against any of the above parties, click here or call 502.589.6190.